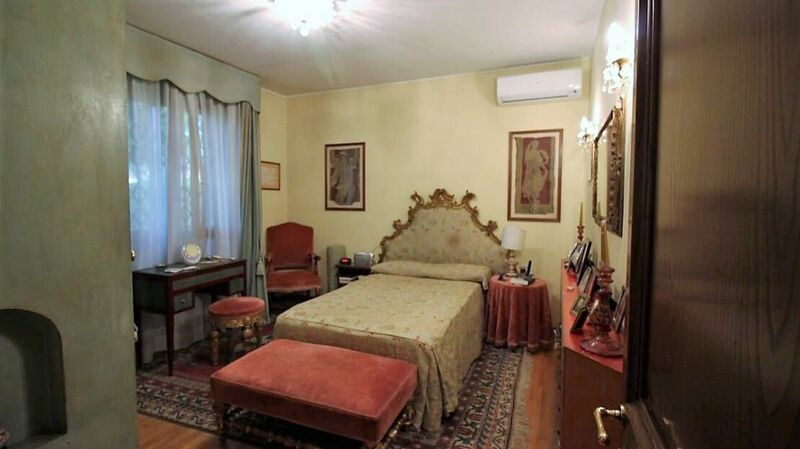 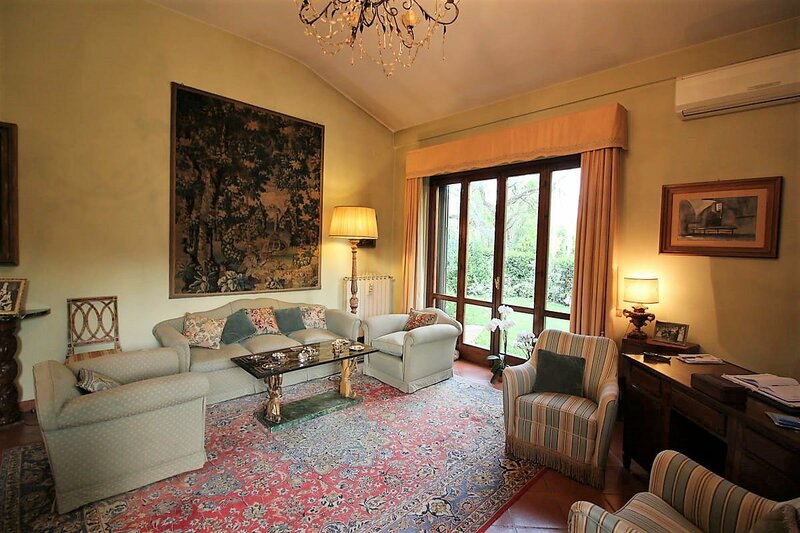 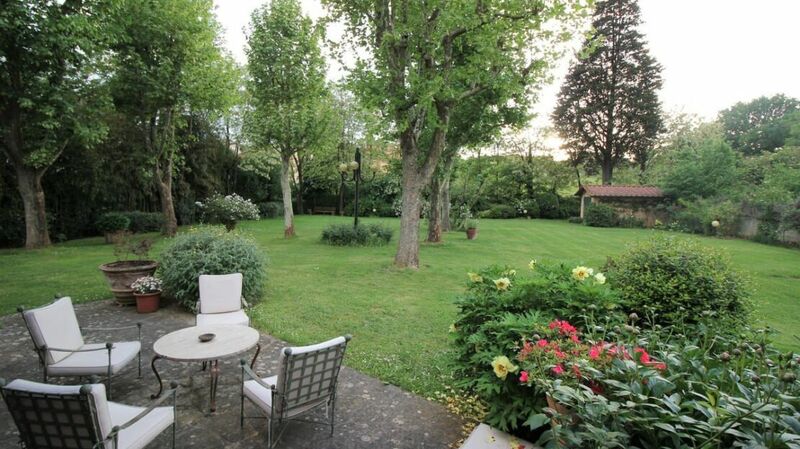 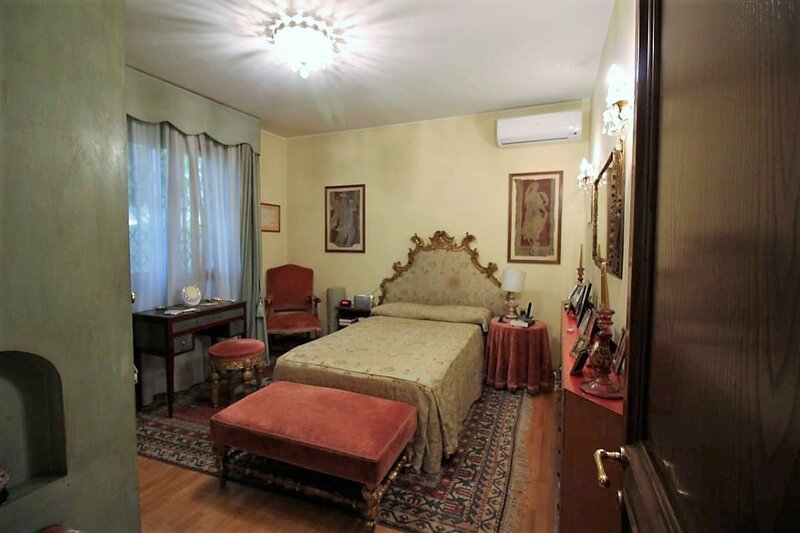 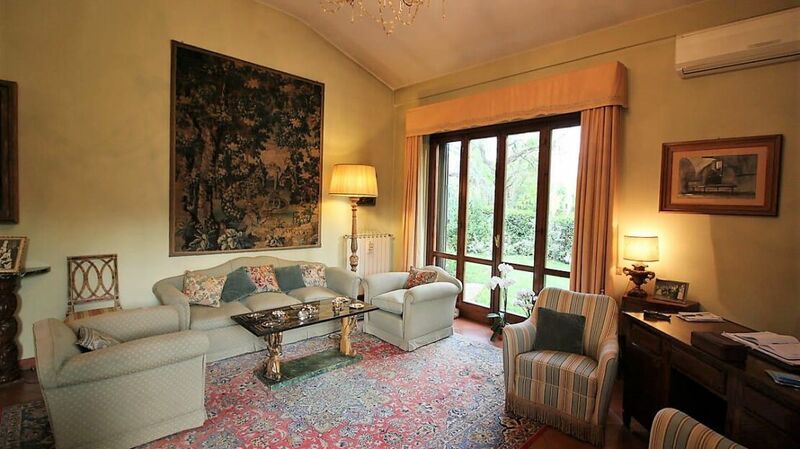 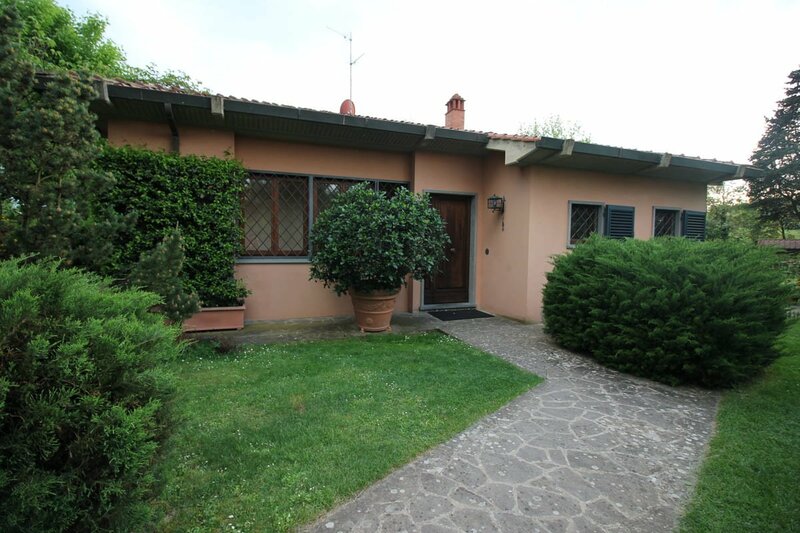 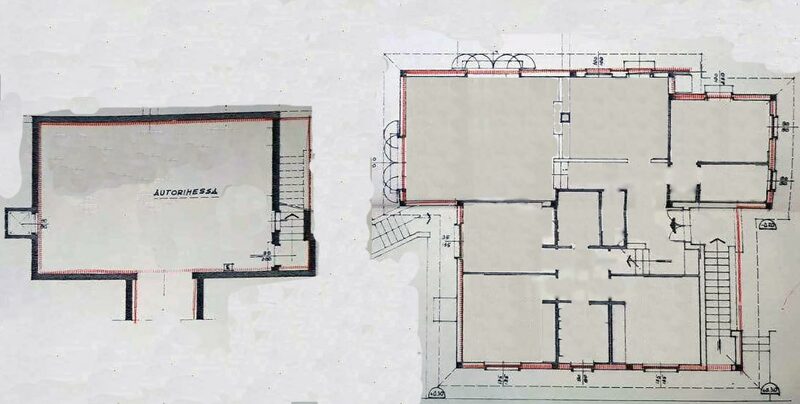 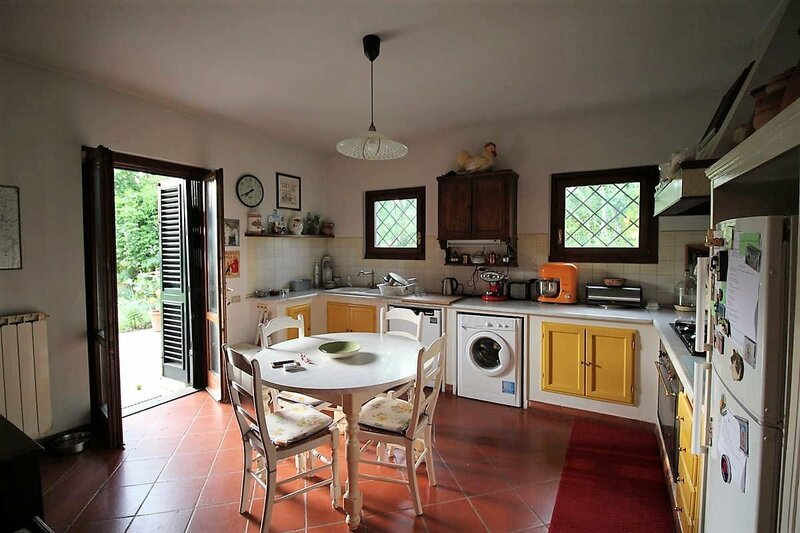 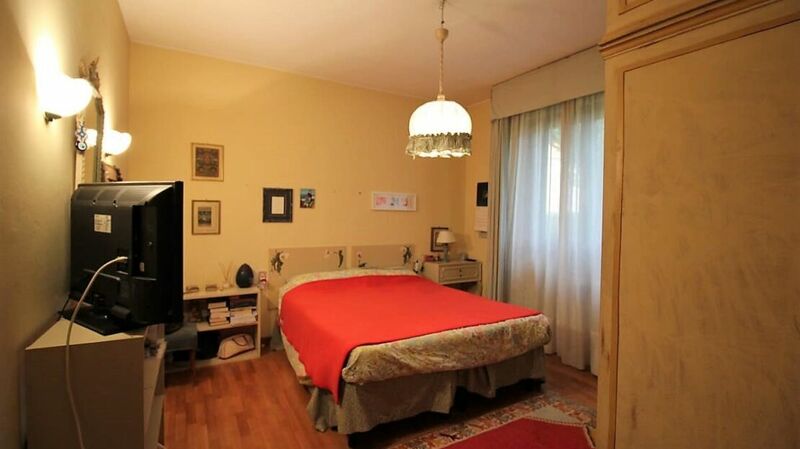 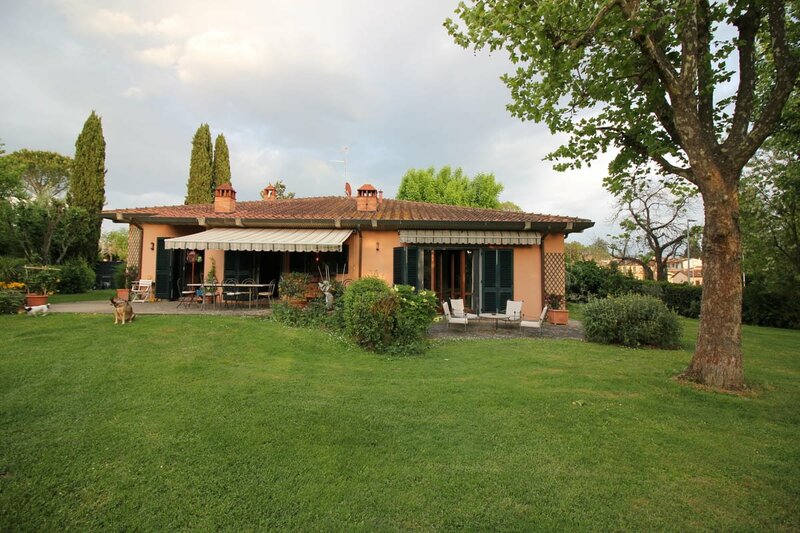 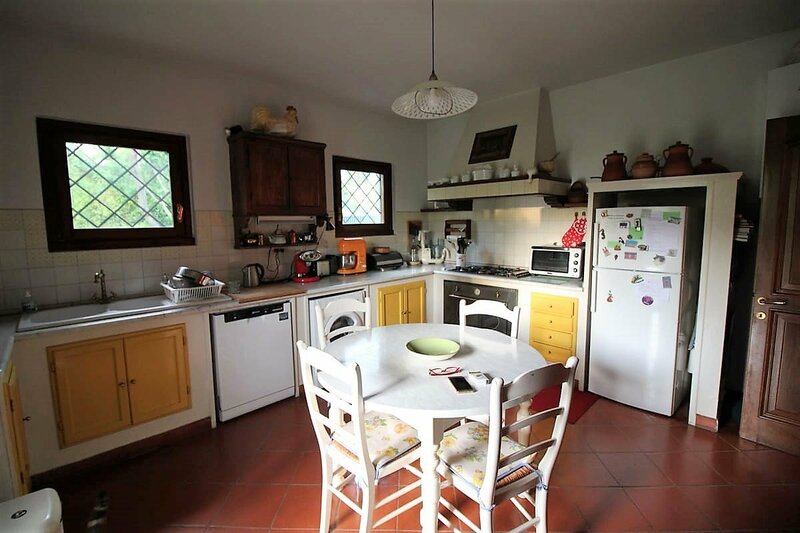 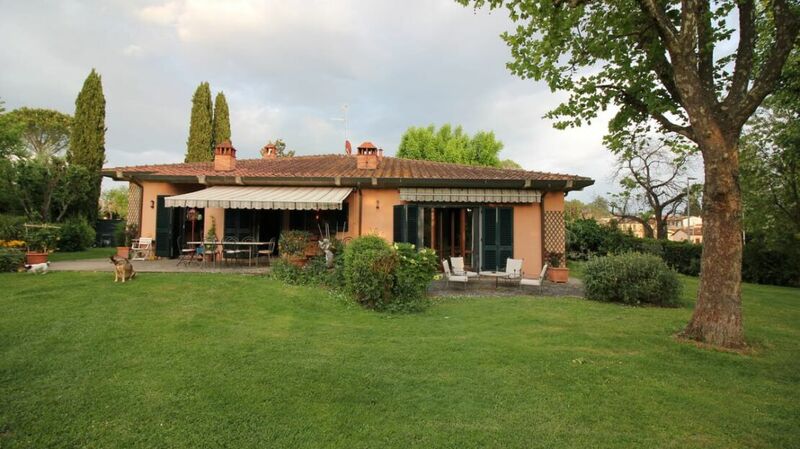 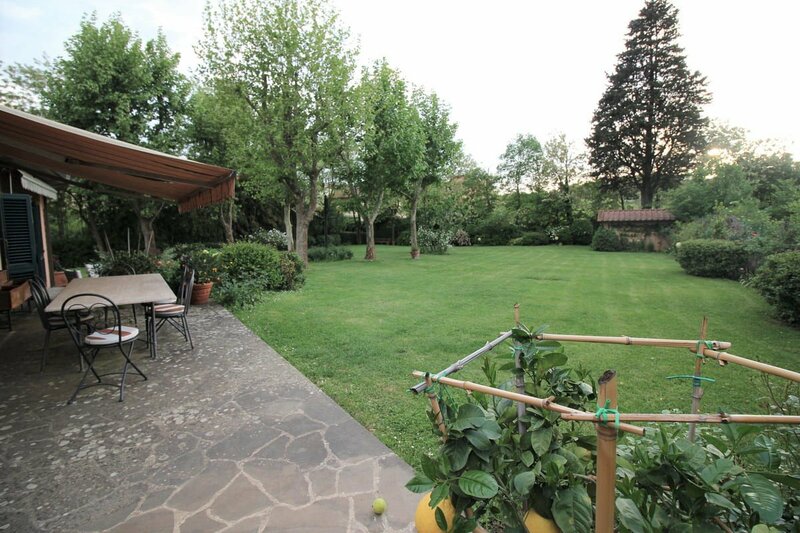 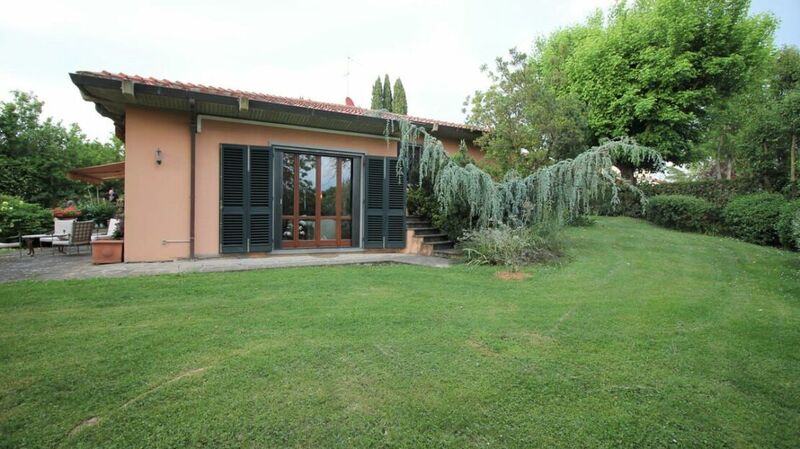 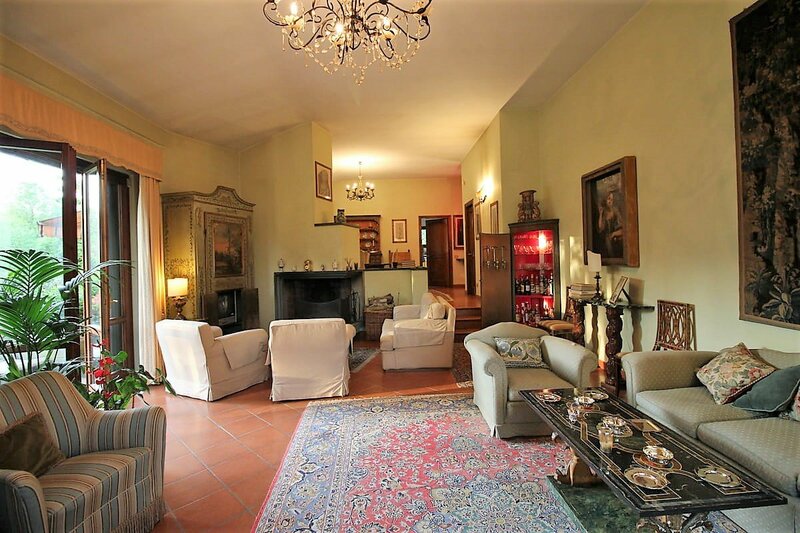 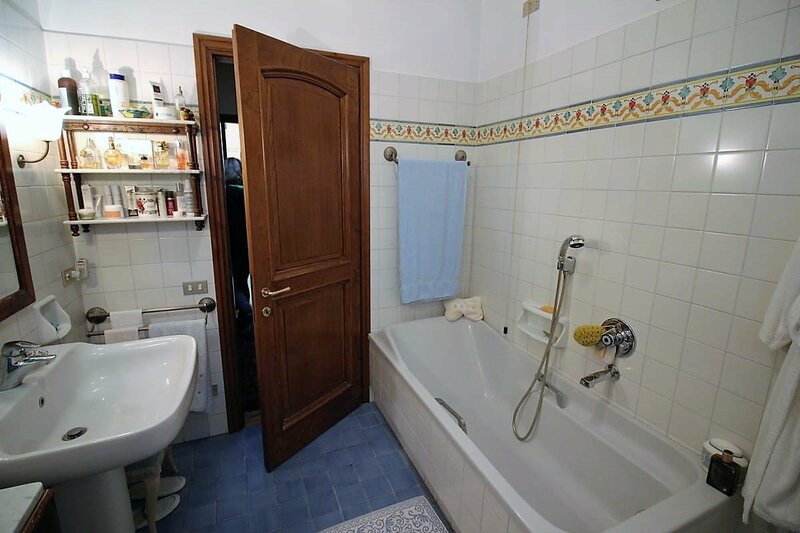 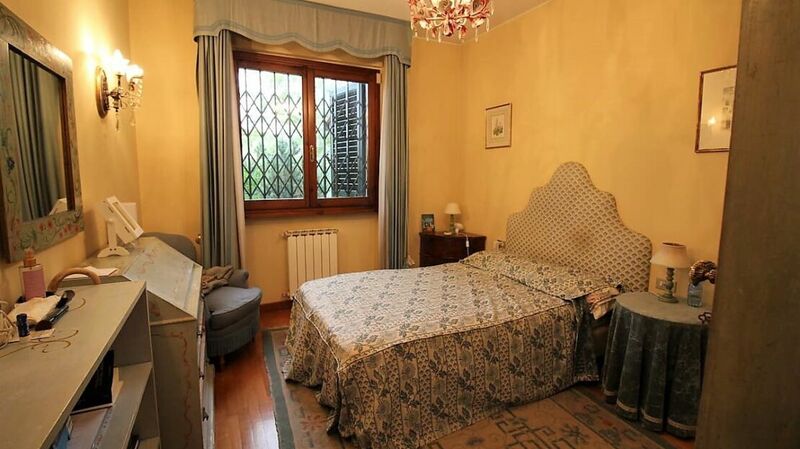 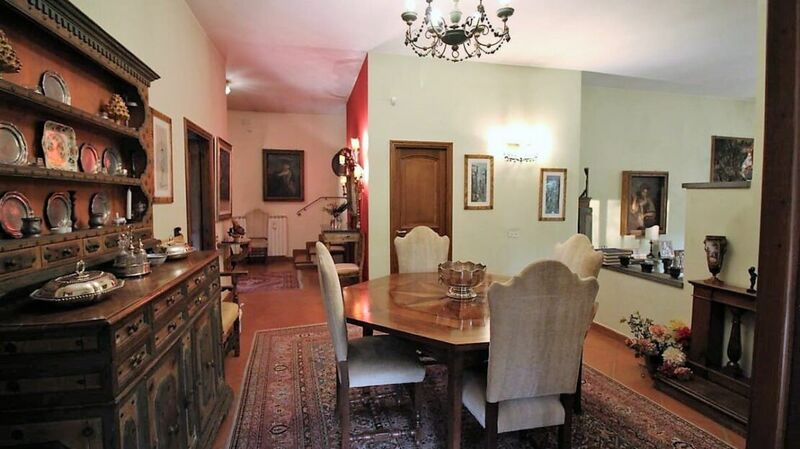 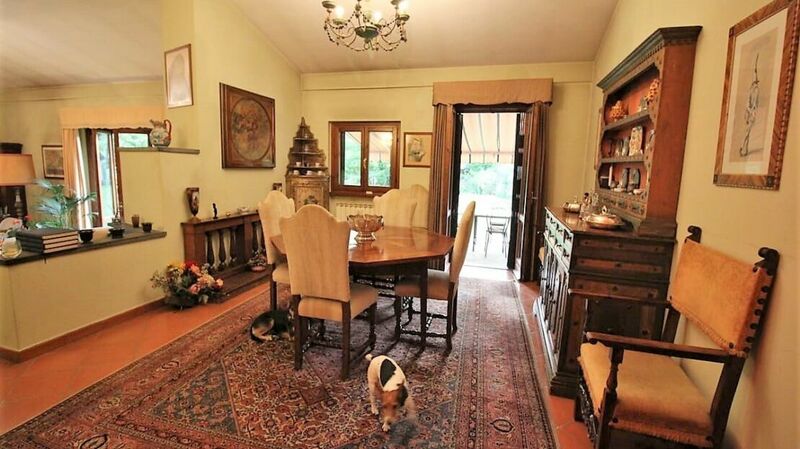 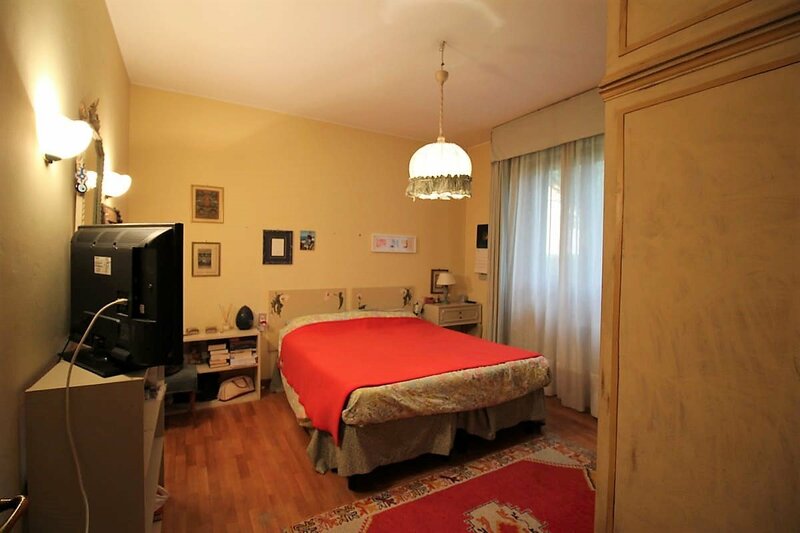 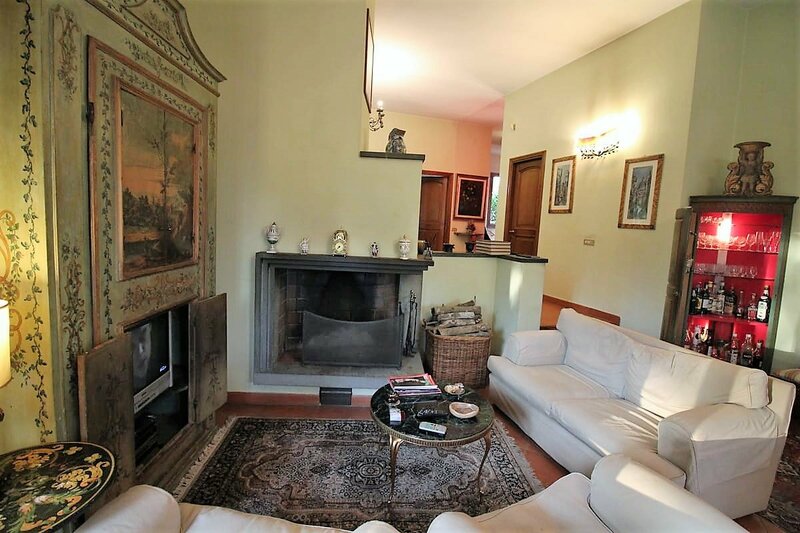 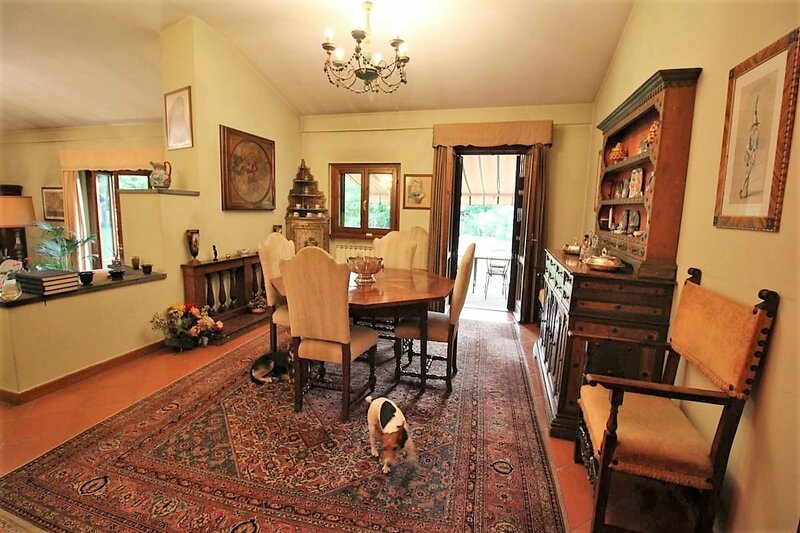 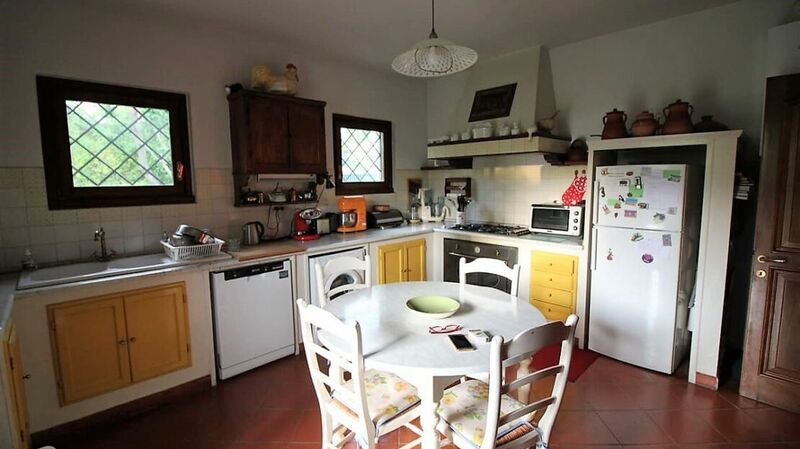 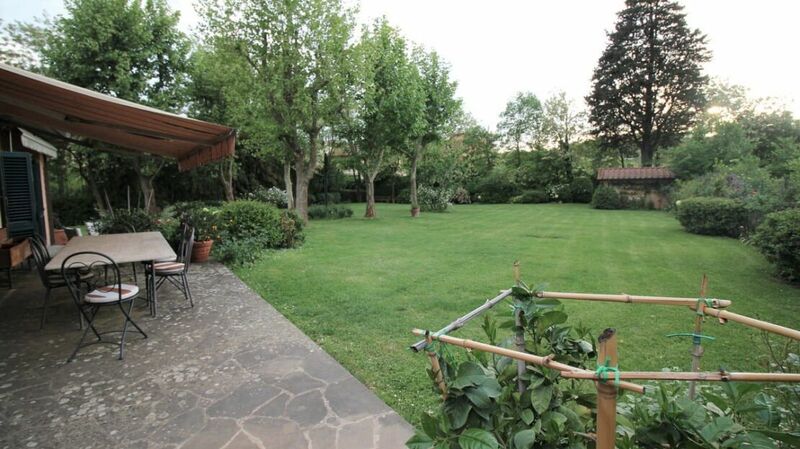 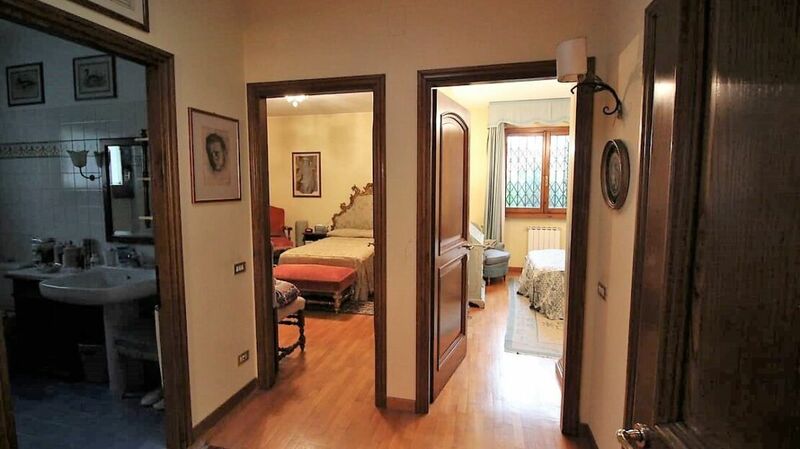 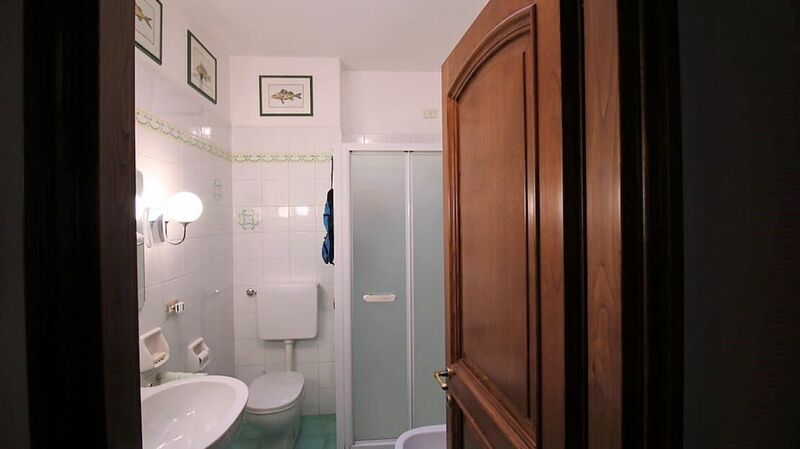 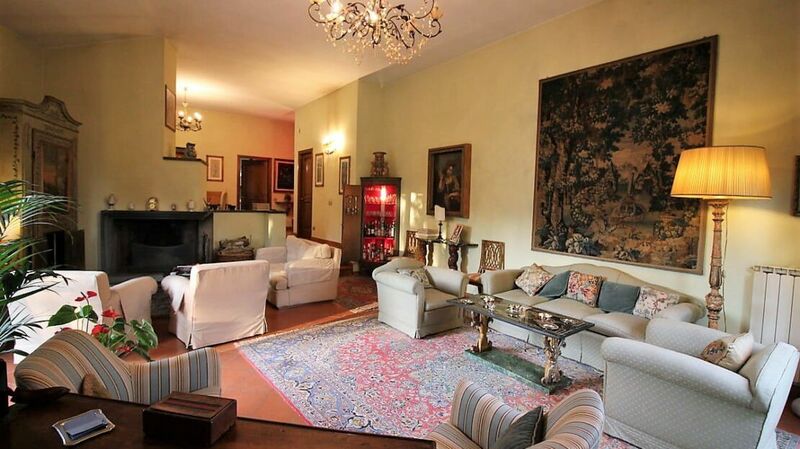 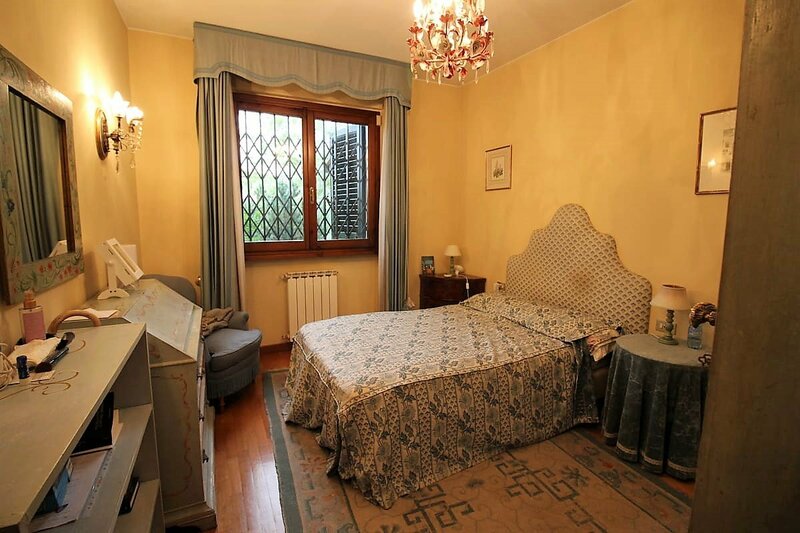 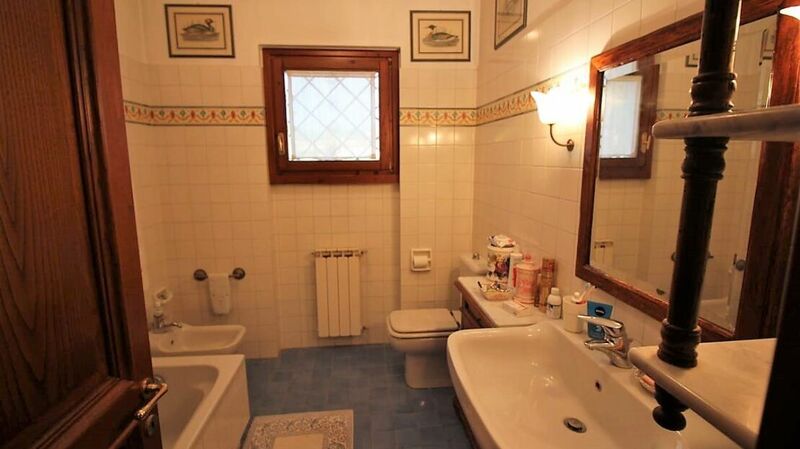 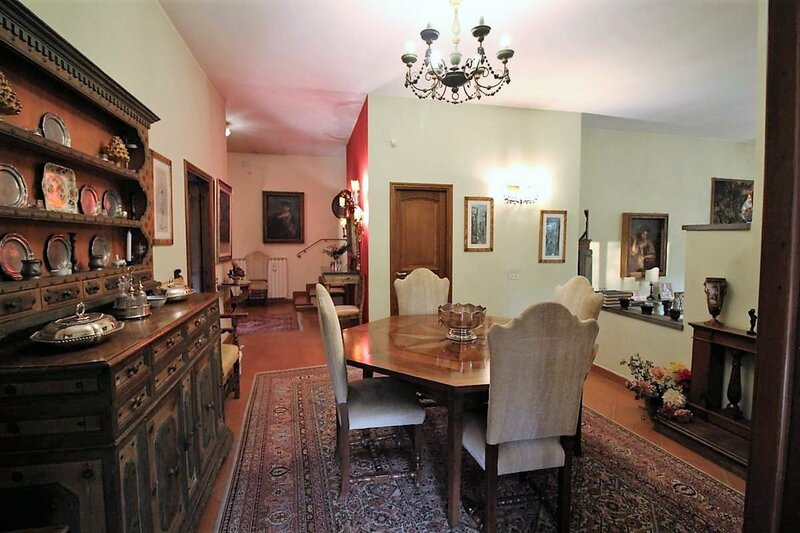 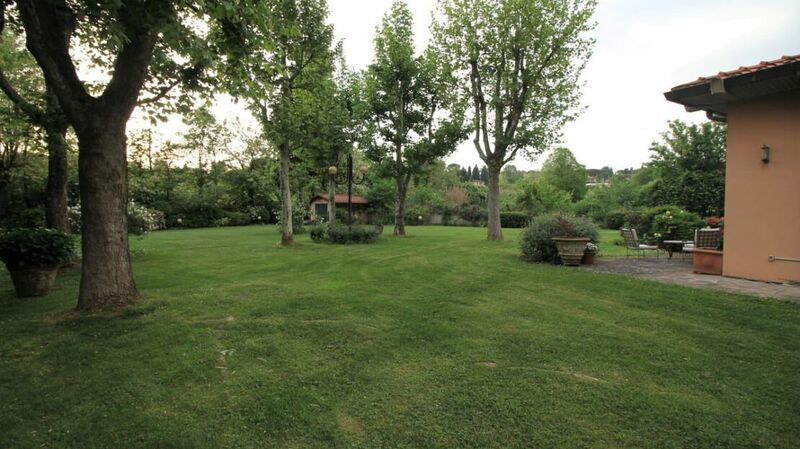 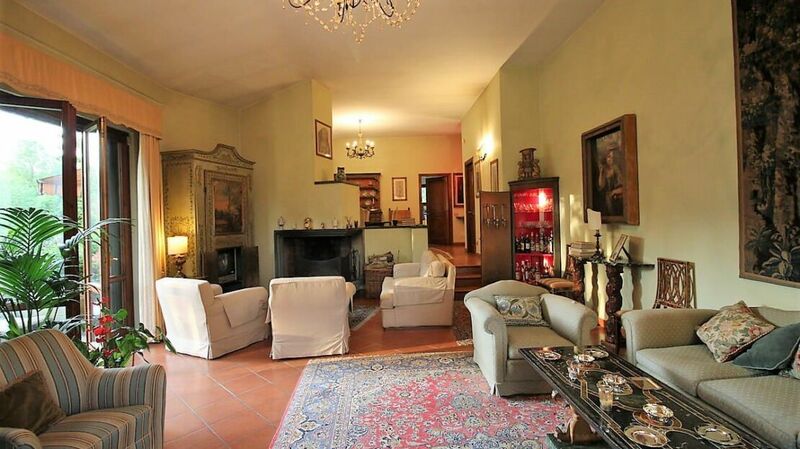 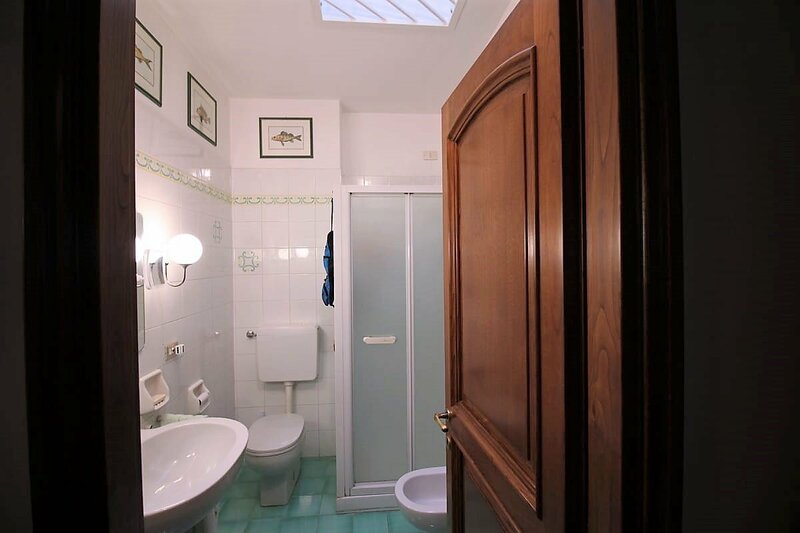 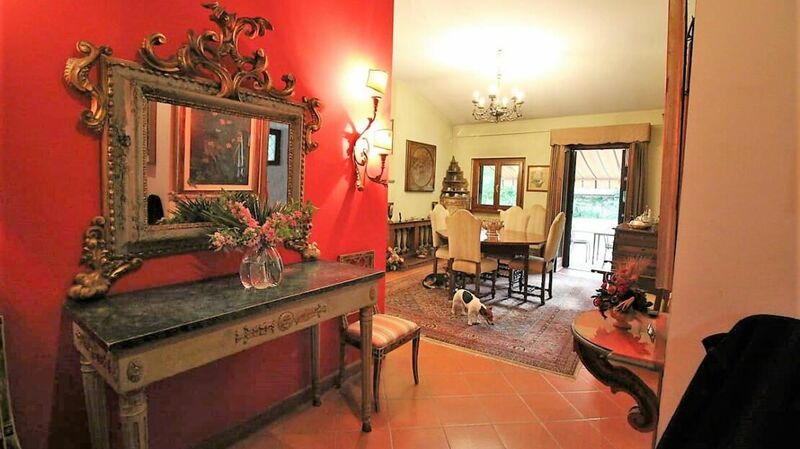 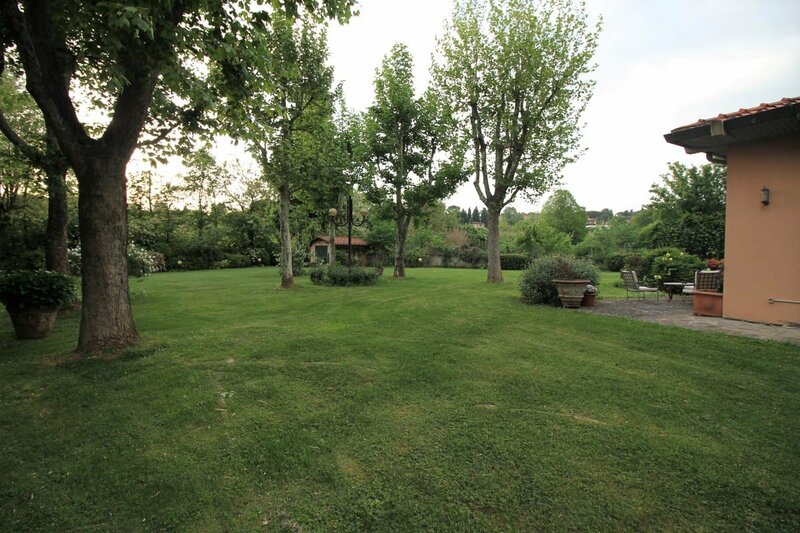 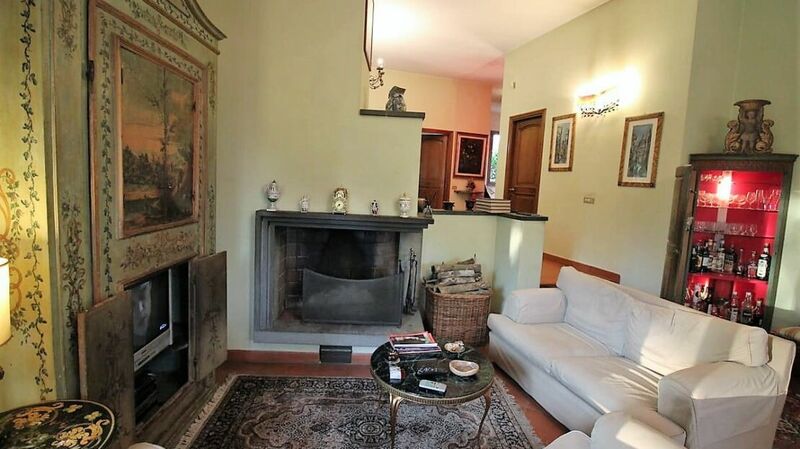 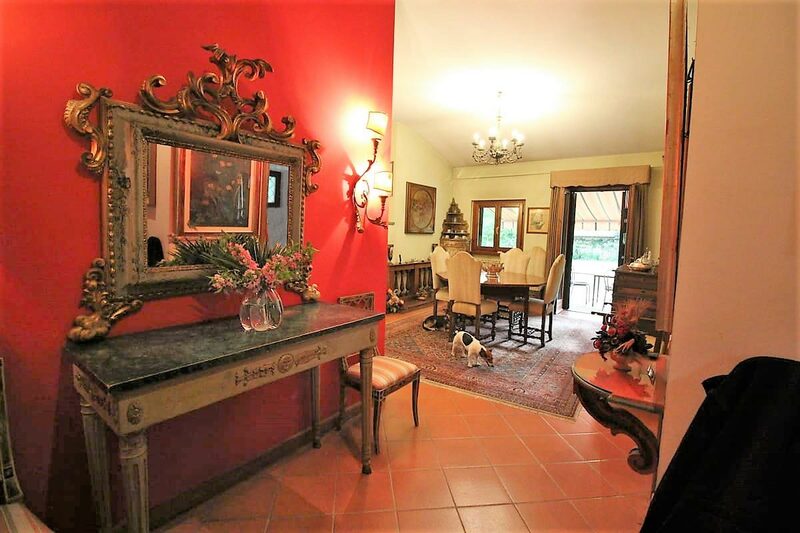 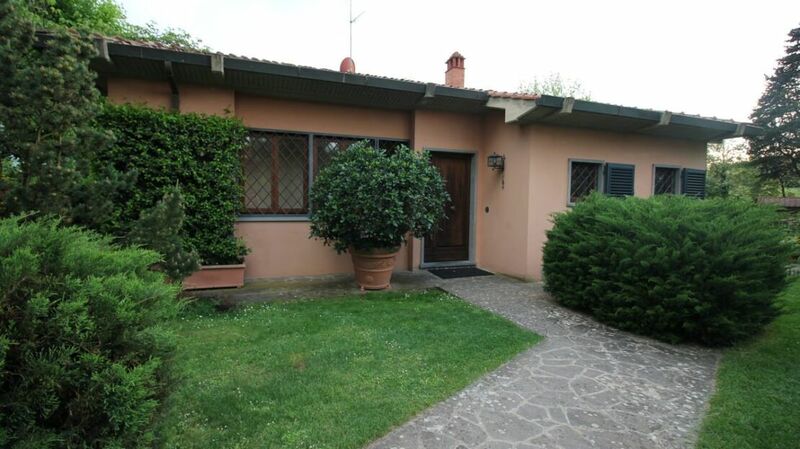 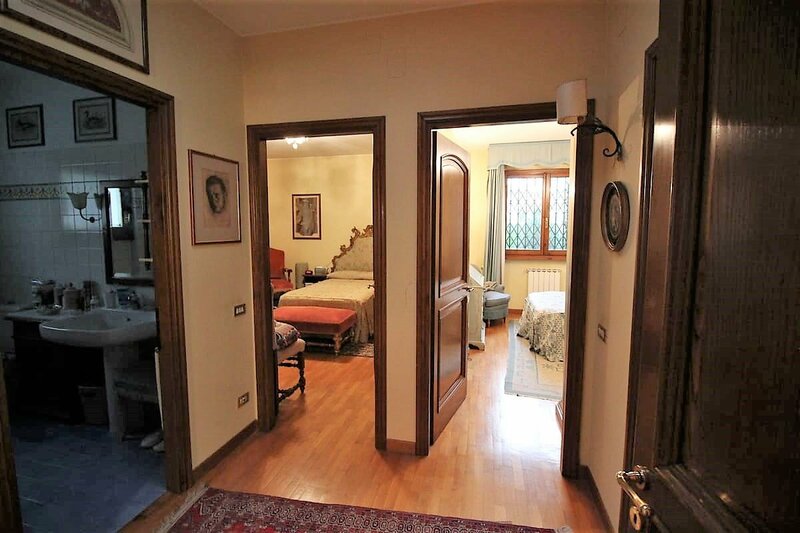 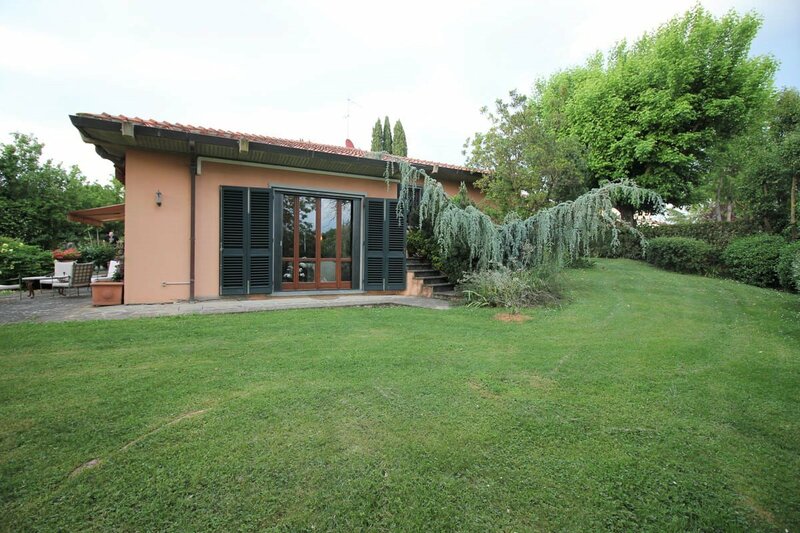 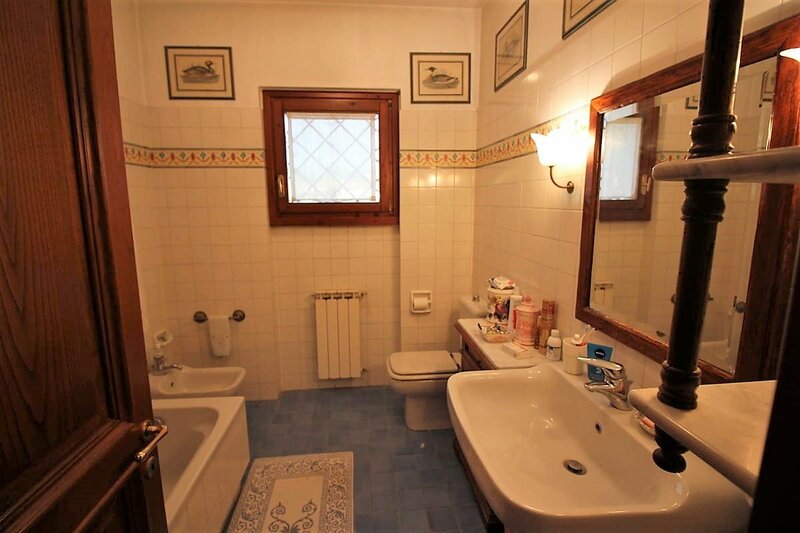 Homes in Florence Real Eatate offers exclusive, an independent villa located in Via Senese. 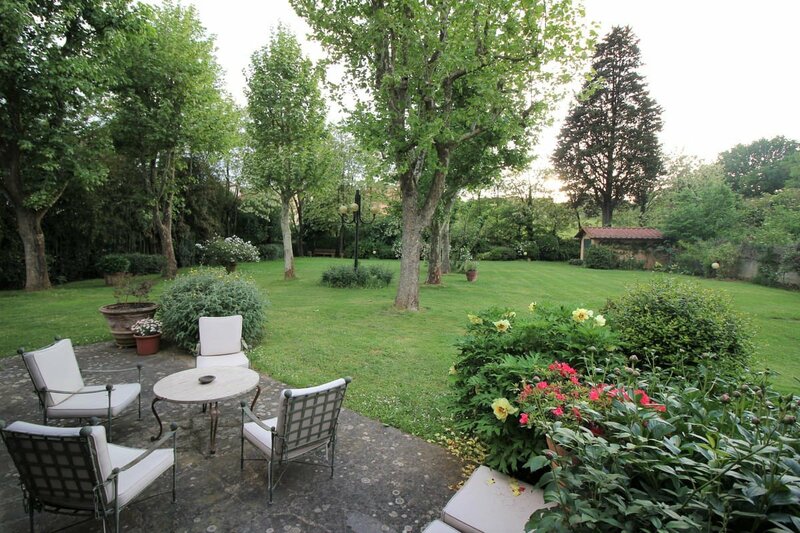 The property is located in a unique context, surrounded by greenery but close to all services, and has a large English garden of 1000 square meters. 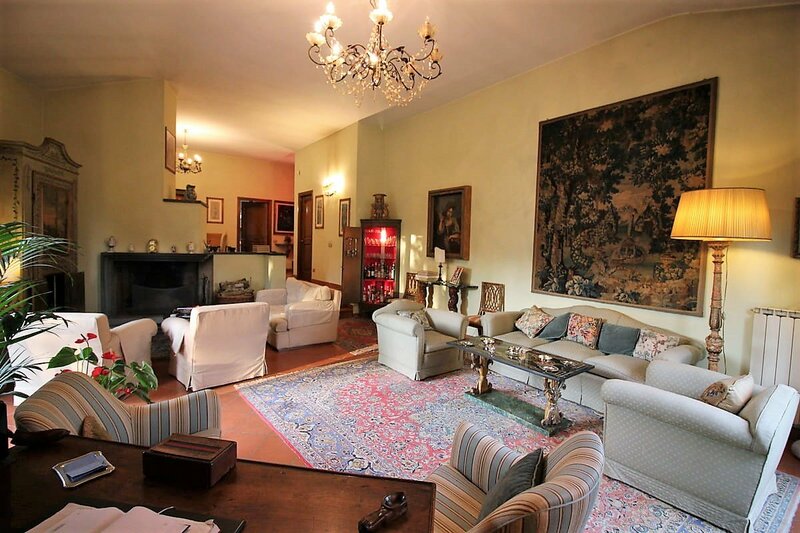 The living area of the house consists of entrance hall, double living room with pleasant views of the garden, dining room, kitchen and utility room. 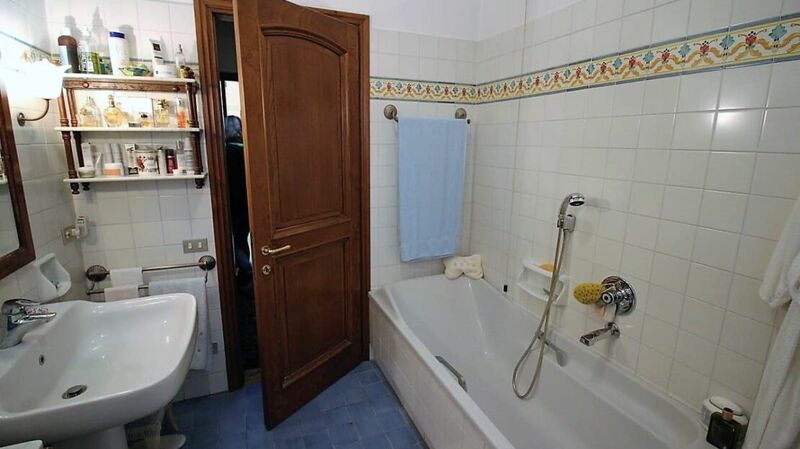 In the sleeping area there are three bedrooms and two full bathrooms, one with a shower and one with a bathtub, both with a window. 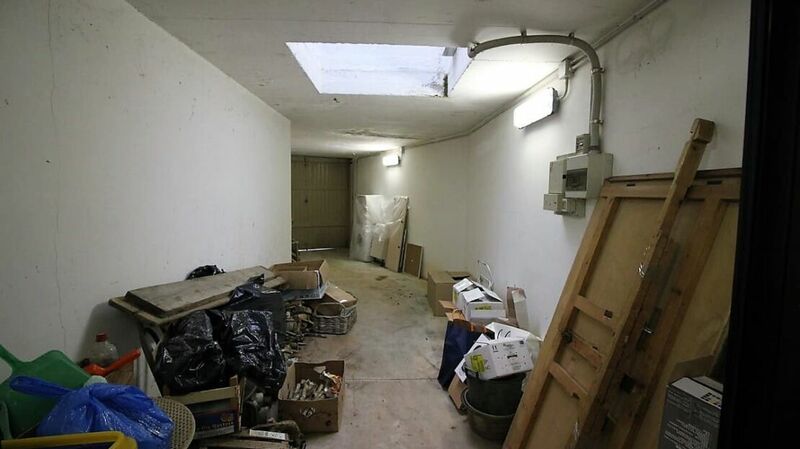 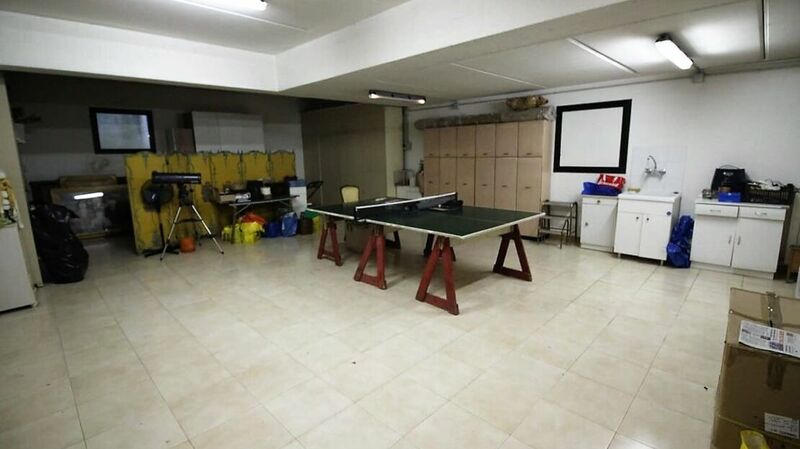 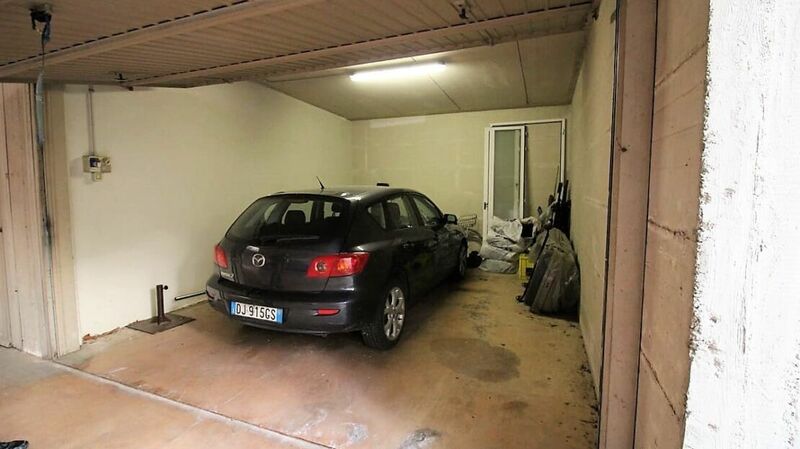 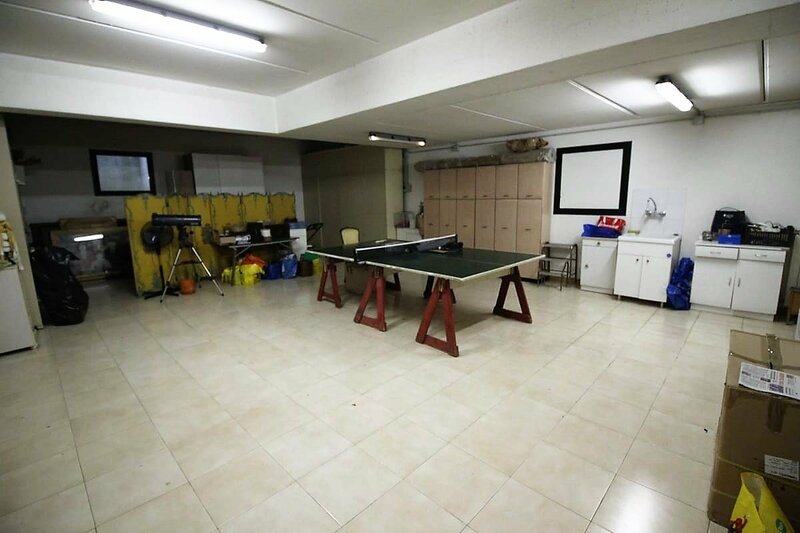 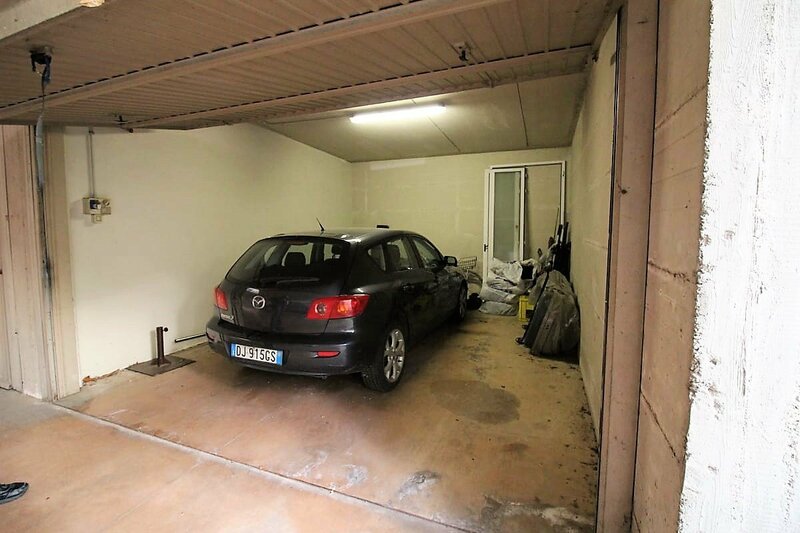 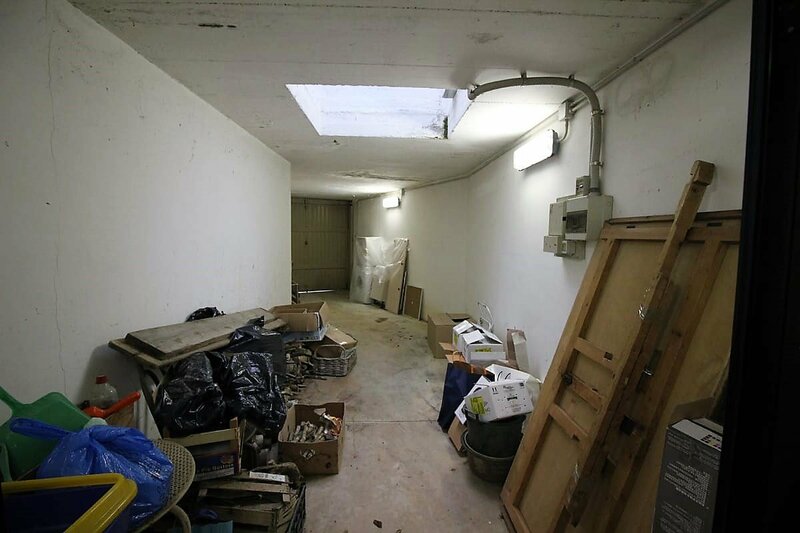 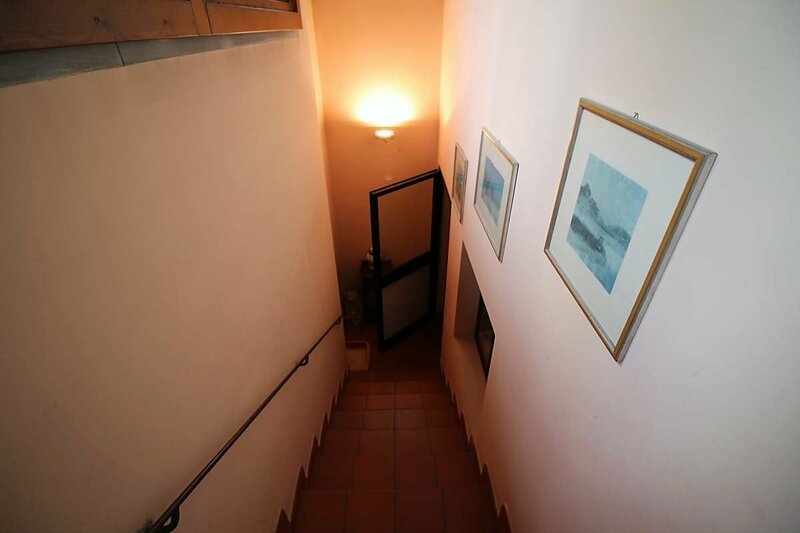 The property includes a large basement which is accessed via an internal staircase and two garages for a total capacity of three parking spaces. 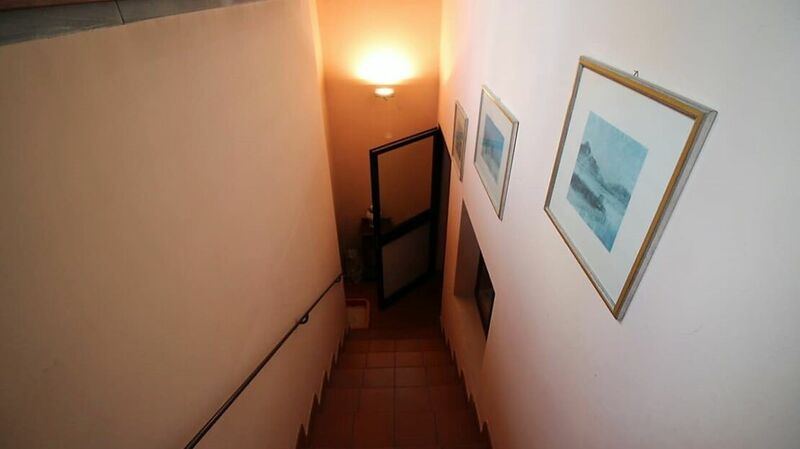 Our agency is open every day from 10 am to 7 pm, also open on Sundays!